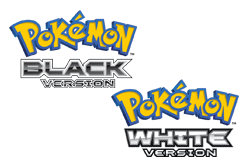 Pokémon™ Black Version and Pokémon White Version are now available on the Nintendo DS™ family of systems! 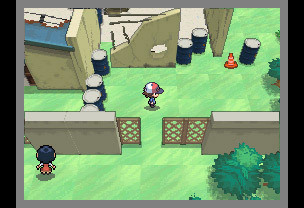 Travel through the Unova region to discover new Pokémon, tough trainers, and many exciting adventures! 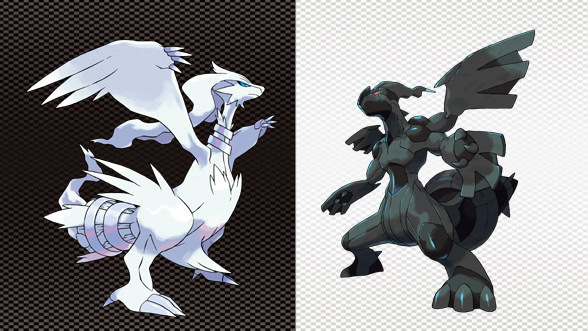 Pokémon Black Version and Pokémon White Version features a new generation of amazing Pokémon. 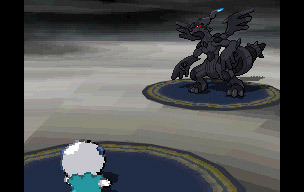 The Legendary Pokémon Reshiram appears on the cover of Pokémon Black Version and the Legendary Pokémon Zekrom is seen on the cover of Pokémon White Version. You will begin your adventure with your choice of Snivy, Tepig, or Oshawott—Pokémon who are eager to join you on your epic journey! 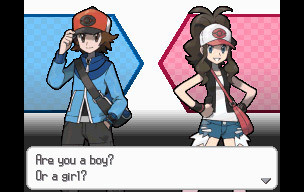 At the start of your game, choose whether you want to play as a boy or girl Trainer. 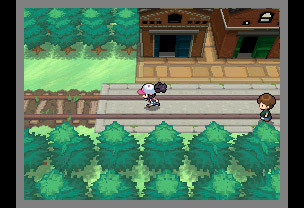 No matter which Trainer you choose, you'll have the same amazing adventure! 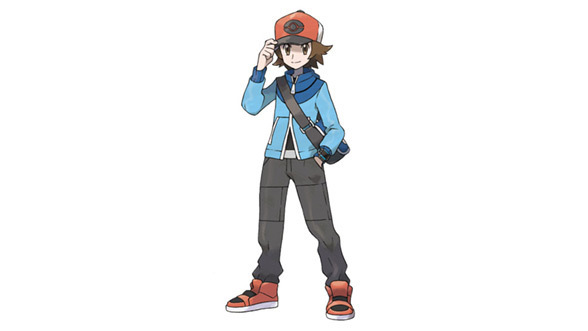 Before you begin your journey, decide between playing as a boy or girl Trainer. 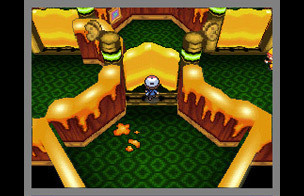 The boy Trainer explores an abandoned factory somewhere in Unova. 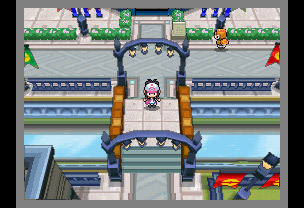 The girl Trainer checks out the view from a colourfully lit bridge. 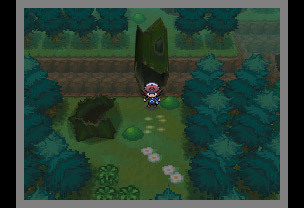 There are plenty of places for the Trainers to explore, including dark forests. 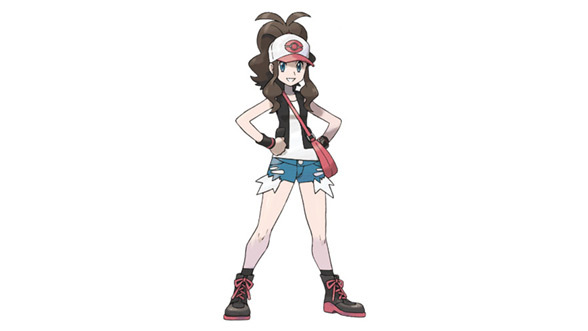 Adventure is in store for the girl Trainer as she travels from town to town. 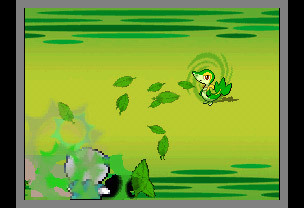 Snivy is a Grass-type Pokémon, which means it has an advantage in Battles over Water-type and Ground-type Pokémon. 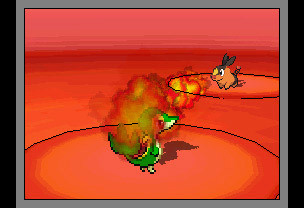 As a Fire-type Pokémon, Tepig is strong in Battles against Grass-type and Ice-type Pokémon. 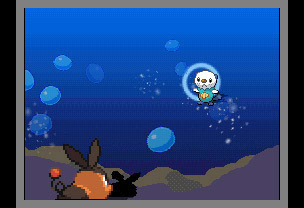 Oshawott is a Water-type Pokémon, so it is super effective against Fire-type Pokémon in Battle. 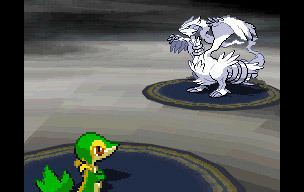 Reshiram can engulf its surroundings in flames. Zekrom can disappear inside thunderclouds and fly across the skies. 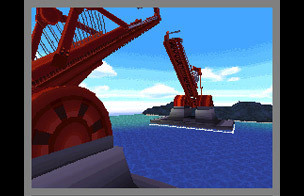 There are many bridges that allow access to various parts of the Unova region. 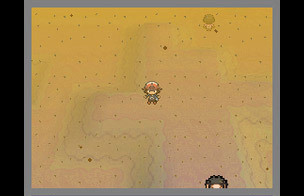 A dust storm is blowing across the desert!